Urska Zolnir is Slovenia’s first Olympic Champion in 2012 and won in 2004 Olympic bronze on a wildcard. 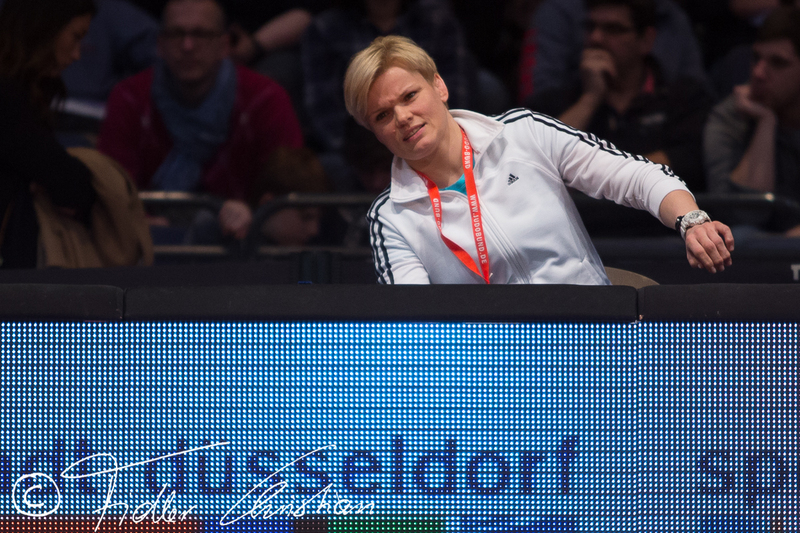 In 2005 and 2011 she won a world bronze medal and the European title in 2009. 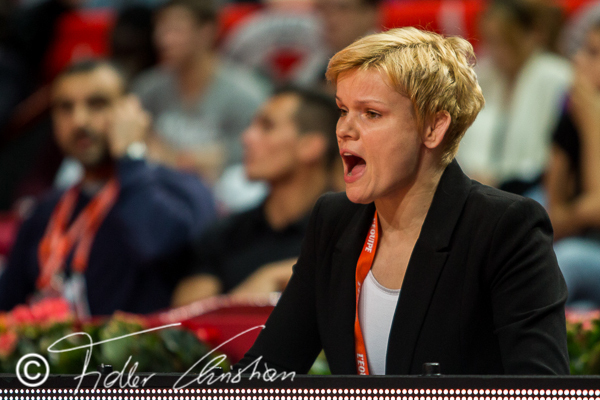 After London she was already successful coach of a new generation and won European Games bronze with her team. 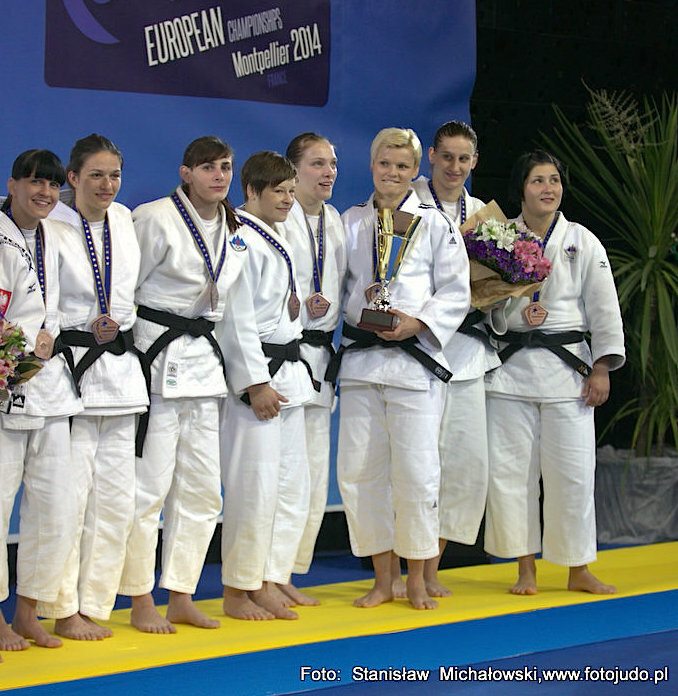 Urska Zolnir (SLO) was number 1 of the IJF World Ranking for seniors U63kg in 2009 and 2013.